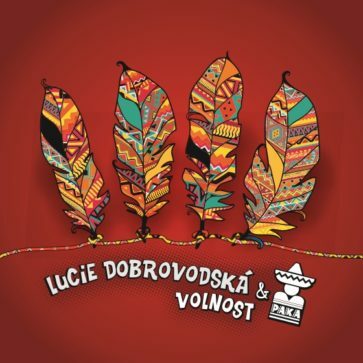 VOLNOST – the album that tunes your mind into positive mood. On the recording participated ones of the best Czech musicians. The album includes 12 songs (10 Czech and 2 English songs), 11 of them are original songs. Download - "Holky, kluci přidejte se!" Created by Lucy Dobro © 2016.